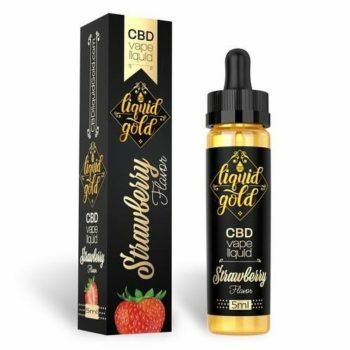 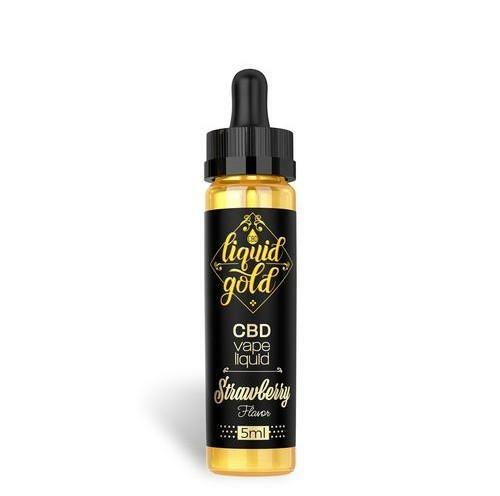 Liquid Gold CBD Strawberry (5ml)	No ratings yet. 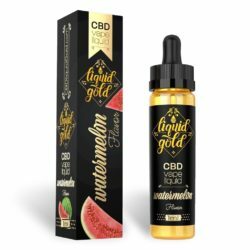 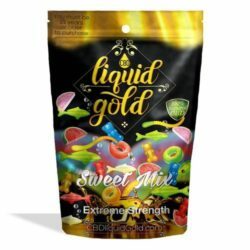 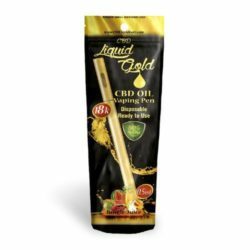 Authorized Master Distributor for CBDLIQUIDGOLD.CBD Liquid Gold is derived from naturally grown industrial hemp plants, certified by USA labs and then carefully mixed with our patent pending (non-PG) all natural base formulation. 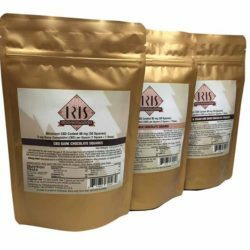 Created in the USA, our formula is prepared and then packaged in a controlled environment. 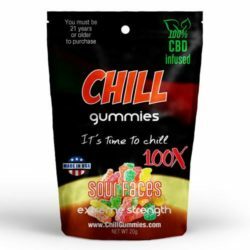 A second phase of lab testing for quality and consistency is then conducted.